Yttria Stabilized Zirconia Ball,CS60000-1,Yttria Stabilized Zirconia Ball,China Southern Advanced Ceramic Technology Co., Ltd. 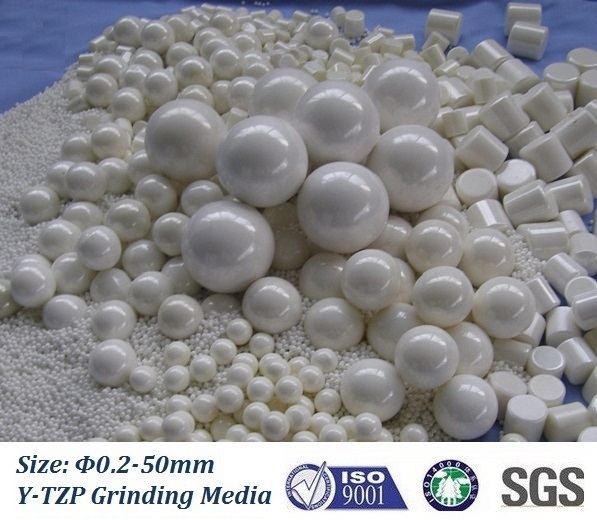 Comparing with other grinding media such as Alumina media, zirconia silicate media, steel media, agate media and glass media, Zirconia Y-TZP grinding media has high density and toughness and super hardness, so it has better grinding efficiencies. The high wear-resistant Zircoina Y-TZP grinding media prevents materials from being contaminated and chemical etching or short service life of the grinder.